The aluminum industry expects the automotive sector will generate the biggest wave of new demand since manufacturers started using the lightweight metal to make beverage cans. “For us, it’s equivalent to the invention of the (aluminum) can which was introduced to many markets about 50 years ago,” said Aluminum association of Canada president Jean Simard Friday. 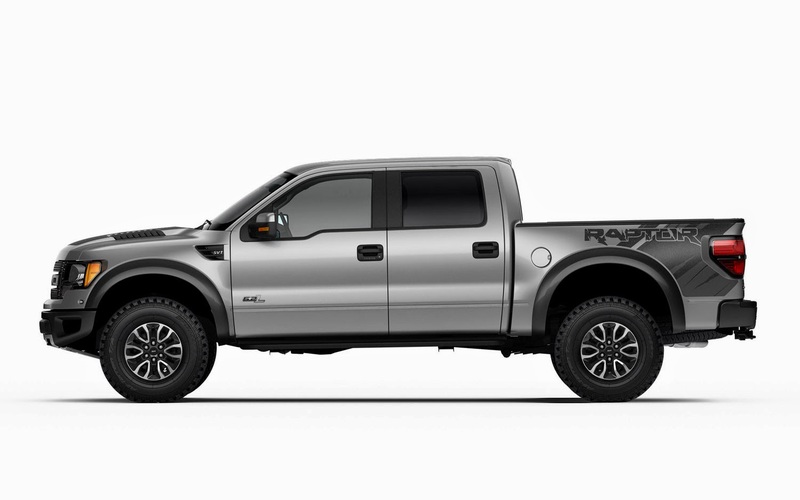 Automaker giant Ford plans on reducing the weight of its F-150 pickup truck by increasing the amount of aluminum used to 315 kilograms from 45 kg on current models. Simard called the move a “game-changer,” prompting competitor General Motors to become less reliant on heavier steel for some of its models. Aluminum producers have faced a rough few years with high inventories causing prices to crater. But industry leaders say that the longer-term outlook for aluminum is brighter, largely due to big changes in the transportation industry. They say vehicles such as cars, trucks, buses and planes already consume about one-quarter of global aluminum production each year but demand from the transportation sector is expected to grow by four to six per cent annually. Demand is also expected to be spurred by new fuel efficiency standards in the United States. Aircraft manufacturers including Bombardier are also increasing the use of aluminum and composite materials on their new products to reduce fuel consumption. The electrification of bus networks is also prompting transit companies to use more aluminum. Representatives from Rio Tinto Alcan, Alcoa and the Alouette smelter said Friday they will press Quebec’s new Liberal government to lower electricity rates to make aluminum production in the province more globally competitive. But Alouette CEO Andre Martel says he doesn’t expect the tone of negotiations will change much with the change of government. The large smelter and other producers are seeking “significant” rate reductions that would allow facilities to be expanded, and create new jobs. Martel declined to say what rates it is seeking, noting they must be globally competitive. In February, Alcoa reached a rate deal with the Parti Quebecois after threatening to close three Quebec smelters if Hydro-Quebec didn’t lower its electricity rates. Rio Tinto Alcan is also seeking a reduction to compete with lower cost production in the Middle East. “We are always in discussions with Hydro-Quebec because when we implement plants we are doing that for 50, 60, 70 years so we need to always be able to predict the future,” said Jacques.